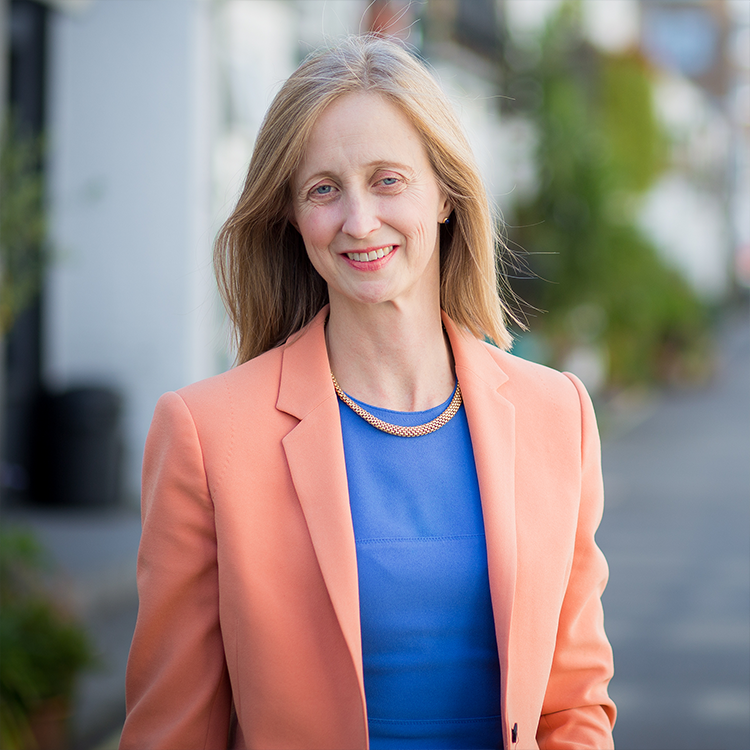 Cathy is currently the Managing Director of Mott MacDonald’s Built Environment business across the UK and Europe and is a member of Mott MacDonald’s Shareholders’ Committee. A chartered Structural Engineer by background, Cathy has held a range of operational and business development roles and has used these roles to influence a change in the business. Cathy has volunteered as the Executive sponsor for our Advancing LGBT+ employee network since its creation in 2016. She mentors the network’s Co-Champions and meets with them and our equality, diversity and inclusion team regularly to make progress on a dedicated LGBT inclusion action plan. Cathy raises LGBT topics at board meetings and Shareholder Committee meetings, while also championing LGBT initiatives throughout the year. Cathy marched with the Building Equality collaborative of engineering firms in London Pride. Helen Milford is the Director of Retail for Argos & Sainsbury’s General Merchandise and Clothing, sits on the Sainsbury’s Argos Management Board and co-sponsors the Proud@Argos and Proud@Sainsbury’s LGBT networks across the Sainsbury’s group. Helen is a very passionate and active LGBT advocate. Throughout her business practice, she encourages and inspires other leaders across the Group to step up as LGBT allies, mentor’s LGBT colleagues and is also reverse mentored by LGBT colleagues. 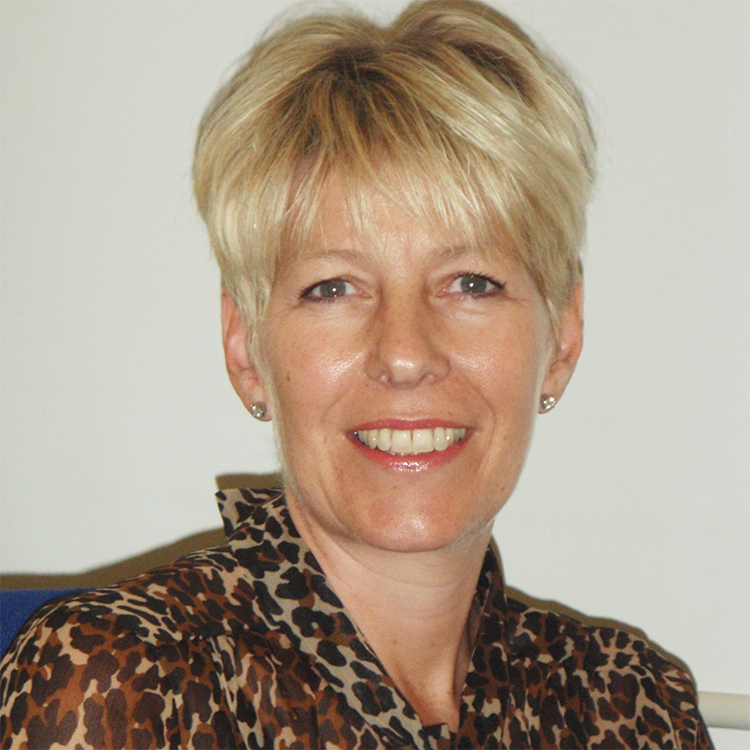 Helen is a very engaging and inspirational leader who believes in celebrating difference and inclusive leadership. Jim is the Global Lead Partner, Enterprise Client Group at Aon, has over 30 years working within the broking and risk consulting fields, and has a proven track record of delivering large-scale business solutions as a trusted advisor and strategic partner-of-choice for clients. 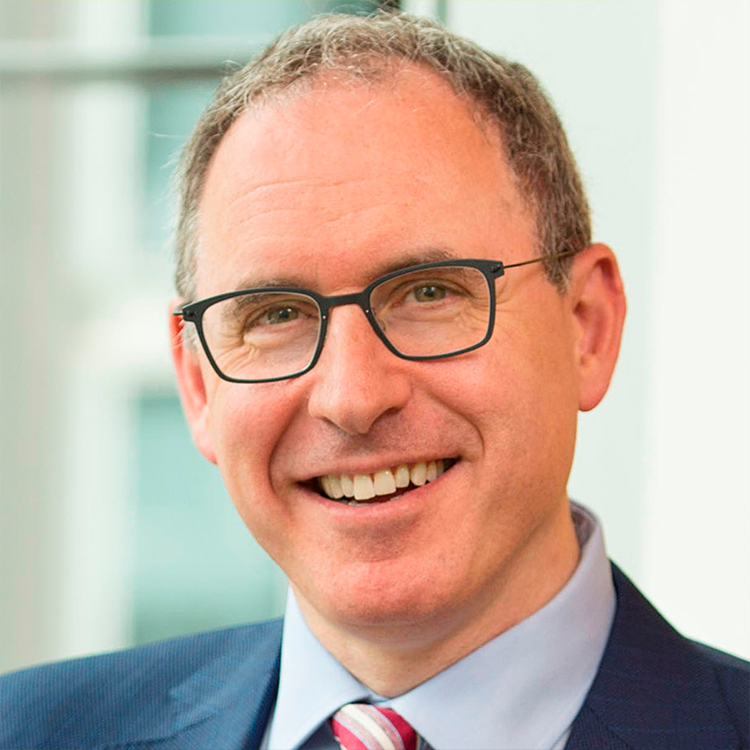 Jim joined Aon in 2008 and has been instrumental in driving Aon’s inclusion strategy, supporting the LGBT agenda as executive sponsor of the Pride Alliance network. In this role he’s extended Aon’s private healthcare cover to be fully trans inclusive, covering gender dysphoria. He’s passionate about colleagues being able to be their authentic selves in the workplace and champions LGBT equality with business leaders across the globe. Appointed head of Corporate Strategy for Legal & General Investment Management (LGIM) in 2018 having previously joined LGIM in 2016 as Chief Operating Officer 2016, Michael has played a key role as an LGBTQ ally in transforming the company through a culture of Inclusion. In 2017, Michael was instrumental in launching the group-wide network L&GBT, representing and bringing together the company’s LGBT community and allies. The network hopes to create open debate, bringing LGBT and other supportive employees together to put in place initiatives across the company, understand any change Legal & General employees want to see, and foster an inclusive and genuine environment for employees to be themselves. To date, Michael has led and contributed to multiple initiatives including ally and advocate training, lunch & learns and social drinks for L&GBT and supporters. Outside of the network, he supports the Outstanding mentoring programme and attends industry round tables on LGBTQ issues. 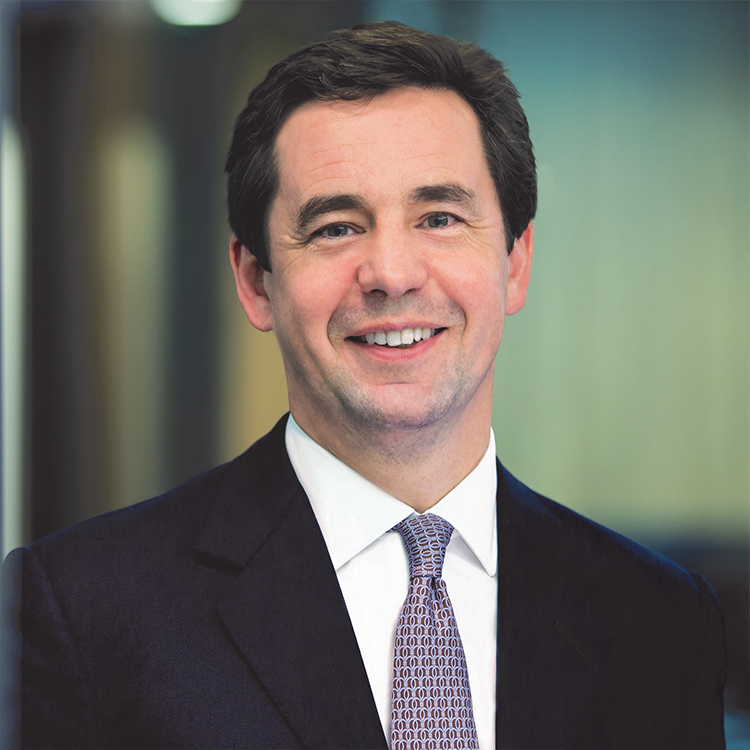 Since becoming Group Chief Executive of Schroders in 2016, Peter has pioneered a four-year Diversity & Inclusion strategy. In the LGBT+ space, Schroders created an LGBT+ network, marched in Pride in London, became a Stonewall Diversity Champion, sponsored EurOUT, Europe’s largest MBA LGBT+ conference, and made policies more LGBT+ inclusive (including the introduction of a Trans policy). 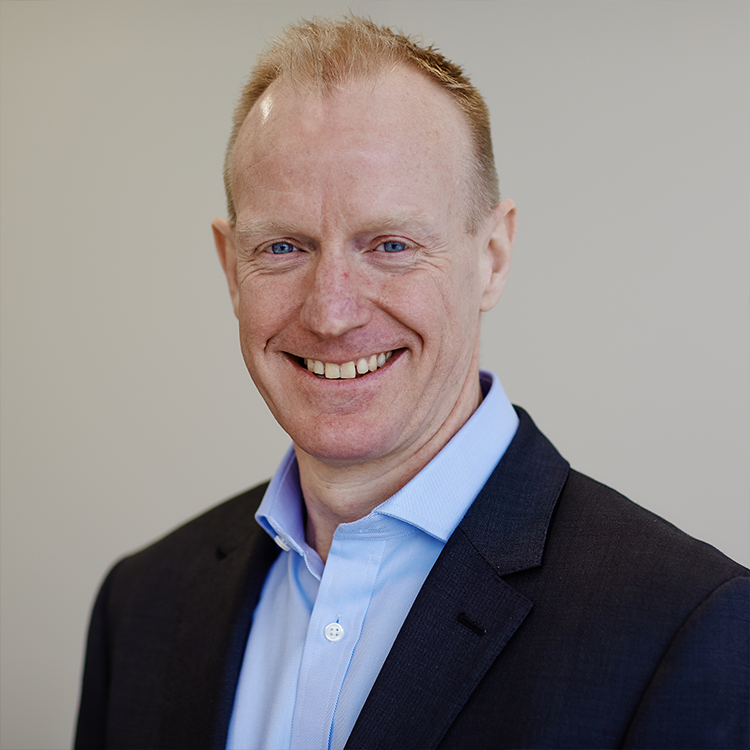 Externally, Peter Chairs the Investment Association, sits on The Takeover Panel, and the advisory boards of the Diversity Project, CFA and CityUK. Peter has been listed on Debrett’s Most Influential 500, and has been a finalist in FN Chief Executive of the Year. Rebecca Emerson is a passionate believer in being able to bring your whole self to work. Since 2016, she has led Oliver Wyman in the UK and Ireland and has used this role to build a more inclusive workplace. Through engaging with Oliver Wyman’s LGBT+ network, Rebecca moved from being a passive ally to a visible and active advocate for LGBT+ issues and a role model for other straight allies in senior leadership. Rebecca has also updated policies, ensured the company’s stock imagery shows diversity, removed outdated language from information systems, and continues to write and speak externally about inclusion. 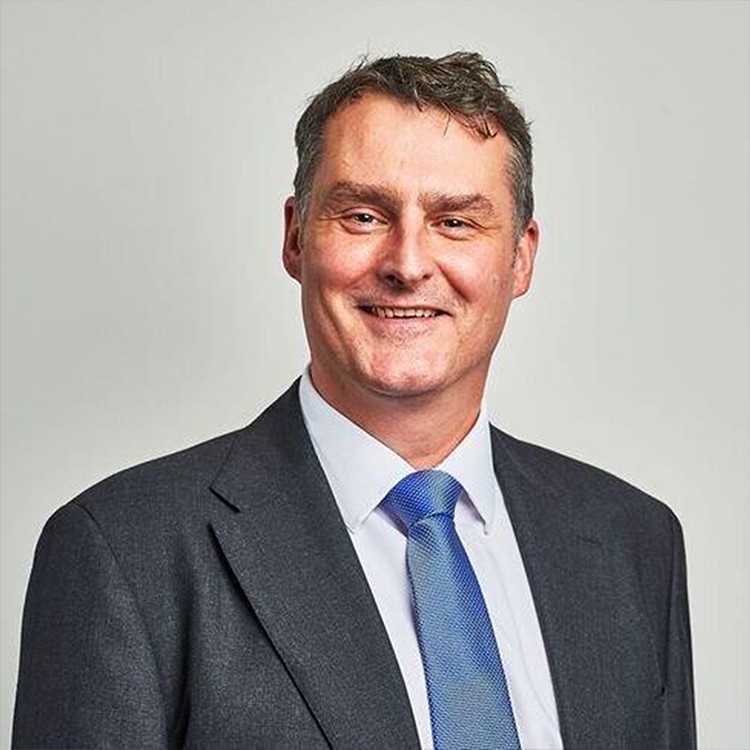 Simon Hodgkinson is the Chief Information Security Officer (CISO) at BP. He is responsible for cyber security across the Group, including strategy, governance, architecture, education, counter threat operations and incident response. Simon joined BP in 2002 and has held a number of senior IT leadership roles in Supply & Trading and Corporate & Functions. Prior to becoming CISO, he was the VP, Infrastructure and Integration Services. During this time, he has driven a significant improvement in IT operational integrity, led a transformation programme (to establish a Cloud and digital workplace platforms) and has spearheaded the commitment to improve employees’ IT experience. Simon has a wealth of IT knowledge and experience from across BP and externally. He led the CISO function in BP Supply & Trading organisation between 2009-2012, where he successfully delivered a programme to improve cyber controls, many of which have been implemented across the BP group. 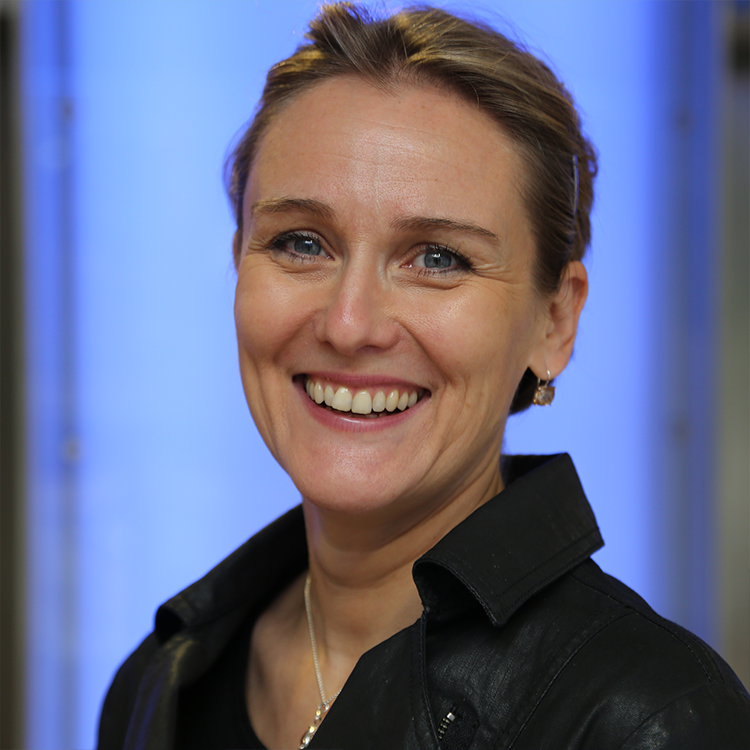 Stephanie Smith joined Allianz Insurance plc in 2009 and was appointed Chief Operating Officer in 2016. Allianz Insurance is one of the largest general insurers in the UK and part of the Allianz Group, which is one of the world’s leading insurers and asset managers with more than 86 million retail and corporate customers. 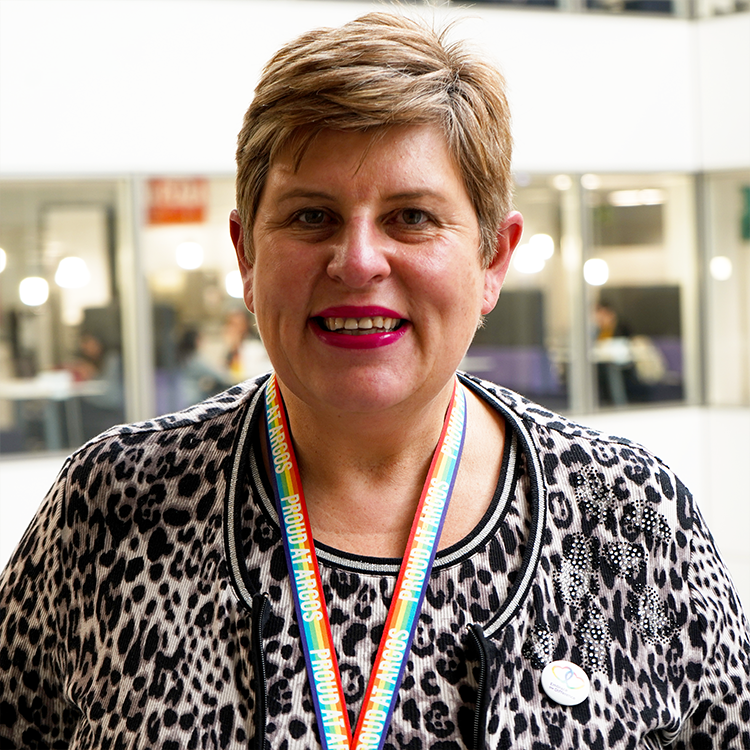 With a passionate belief in the importance of inclusion, Stephanie presented the launch of the Allianz Pride UK network in 2018 as the Executive Sponsor, and has overseen the growth of 200+ members to the network in this time. She is a central figure on the Allianz Global Inclusion Council, with a focus on driving forward LGBT+ inclusion in Allianz companies around the world. 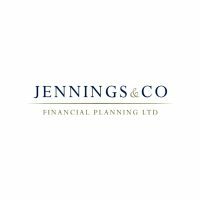 In 2017, Stephanie was shortlisted for Insurance Leader of the Year at the Women in Finance awards, being highly commended for her commitments to wider diversity and using her senior role to inspire others. In 2016 she was also ranked as part of the ‘Power 100 Women’ – top 10 in banking and finance industry. 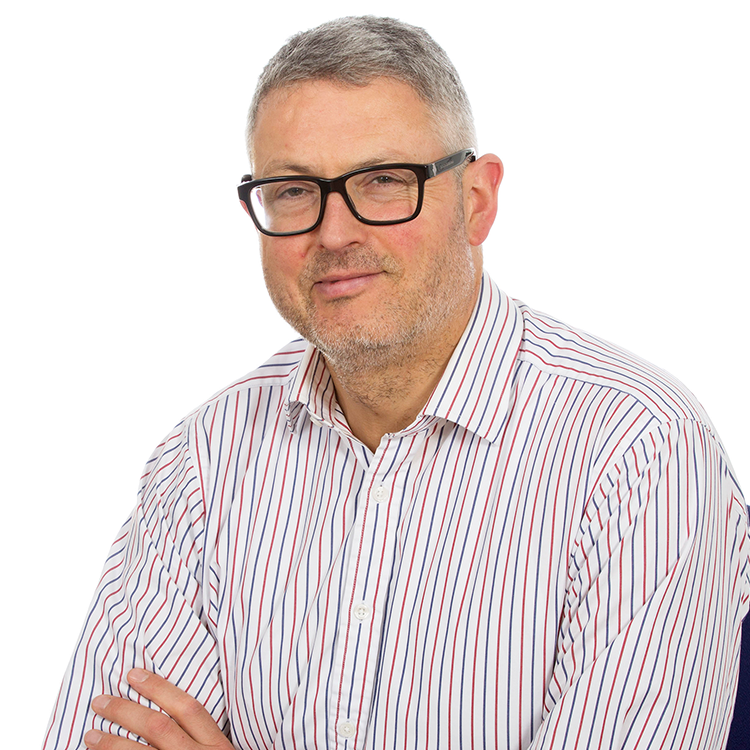 Steve joined Tideway, from Crossrail, at the beginning of June 2016 and is responsible for encouraging the demonstration of transformational health and safety performance. He is the Executive Sponsor of the Tideway LGBT+ group and a trained Ally, supporting the team with promotion of Tideway’s diversity and inclusivity values. 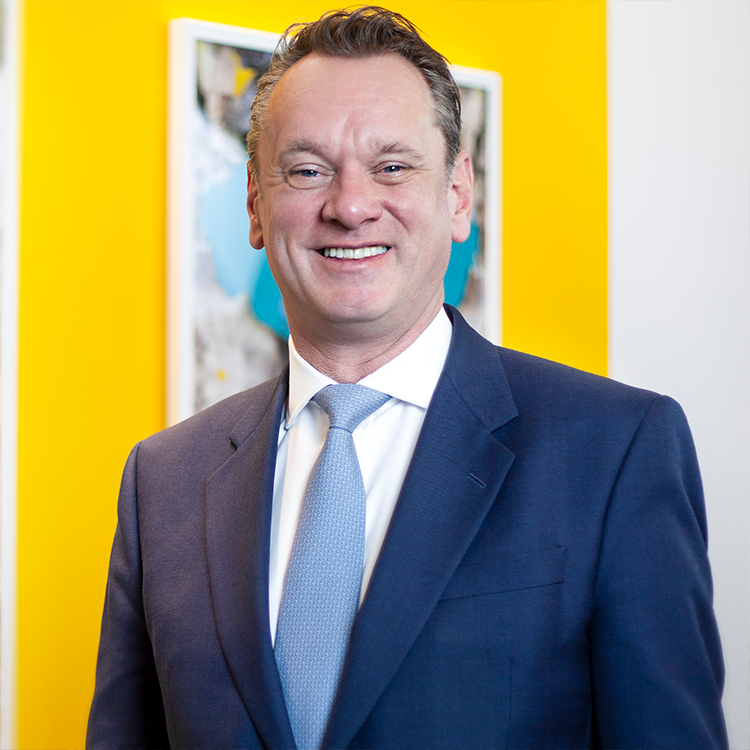 He is also Chair of the Board of Trustees for Mates in Mind (the new mental health charity for UK construction), President of the Construction Health & Safety Group, a founding member of the Health in Construction Leadership Group and Chair of the Infrastructure Client Group (H&S) and the Transforming Tunnelling Safety Group. Tim is HR Director for Route Businesses in Network Rail. Network Rail employs 40,000 people, incorporating the routes and day-to-day operation of the network, including signalling, track, maintenance and stations. Previously, Tim held senior HR positions in RBS, latterly as HR Director for the UK Corporate Bank and then Global Transaction Services. Before that, he worked for a range of blue-chip companies, including Pearson and Glaxo Smithkline. A graduate in Industrial Relations from the London School of Economics, with a Masters degree in Law and Employment Relations from Leicester University, he began his career with the Unite trade union.